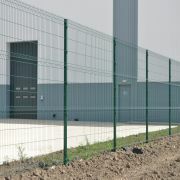 The Protek 1000 mesh fence system provides a ‘light duty’ security fence that is aesthetically pleasing with high through-visibility, helping it to blend into its surrounding. 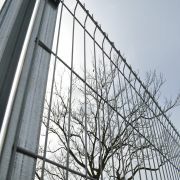 Protek 1000 is a welded mesh panel with horizontal triangular folds that help to form a strong, rigid fence line, particularly suitable for use as a general purpose boundary fence. 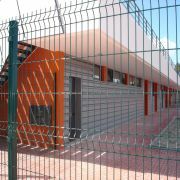 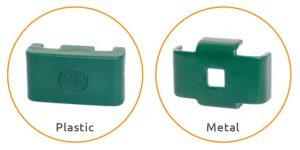 The posts and clips that Alexandra Security Limited offers provide a fixing system which secures the panels but allows for variations. 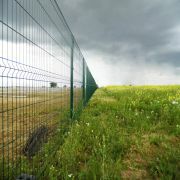 The system is easy to install and allows the panels to be stepped, helping the fence line to follow the contours of the ground. 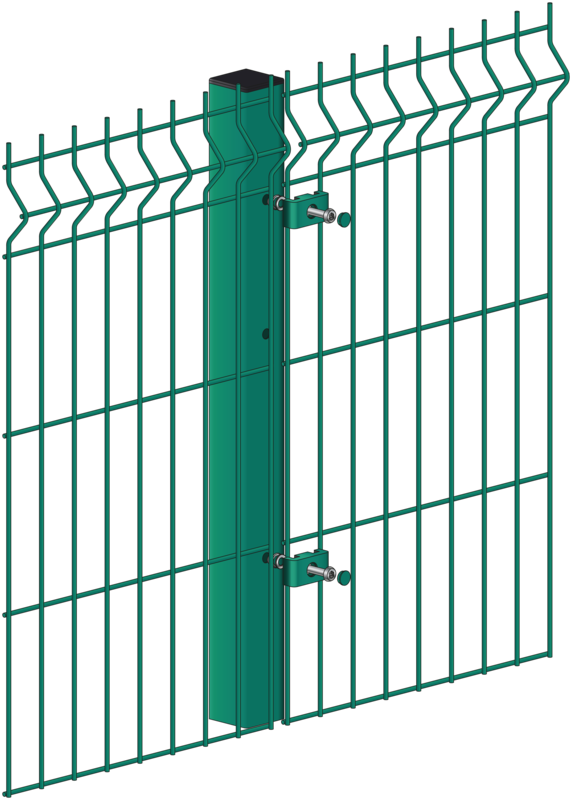 With the vandal resistant security fixings this post and clip system provides a reasonable level of security to any boundary.